A British firm, headquartered in New York in U S. The company, founded in 1845 and is present in all major countries of the world currently, and it specializes in auditing & assurance, taxation and risk advisory and. Deloitte presents in over 150 countries and has an employee base of 225,000+ worldwide. Deloitte has a total of 46 global member firms at present and earned a record US $35.2 billion in revenues in FY 2015. The company has the highest market share among the top 500 companies in India. One of the Top CA Firms in Pune, was founded by Mr. Sachin Gujar Fellow Member of the Institute of Chartered Accountants of India in 1999. 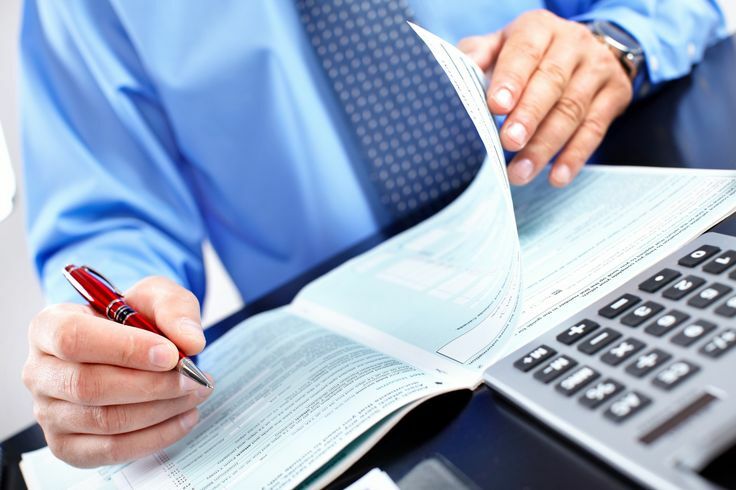 The company has been providing quality accounting and audit services since inception. SGA has a dedicated and professional team of qualified and knowledgeable staff with other proficient in different fields. The prime goal of the firm is to meet clients’ needs and to exceed their expectations. SGA, a financial Advisor in Pune, offers skills to different type of clients ranging from corporate sector, small and medium level firms, banks, charitable institutions and individuals. Also, the mode of working of the employees with Director relies on the business needs of each company. Headquartered in Brussels, Belgium, is a professional services network of public accounting firms in the world, serving both national and international clients. BDO is one of largest firm in 2015, and has member firms in 151 countries with employs around 60,000 partners and staff. The firm earned a revenue of US $7 billion in the year 2014. A multinational professional services network, headquartered located in London, United Kingdom. The history of the PWC (Price Waterhouse Coopers) dates back to late 19th century. The company specializes in auditing & assurance, business consulting and tax. At present, PWC is in more than 150 countries and has more than 750 offices across the world. The firm has over 208,000 employees worldwide the gross revenue was US $32 billion of the firm during FY 2014, PWC’s.